We’re delighted to welcome FMI to Jobs Expo 2015. 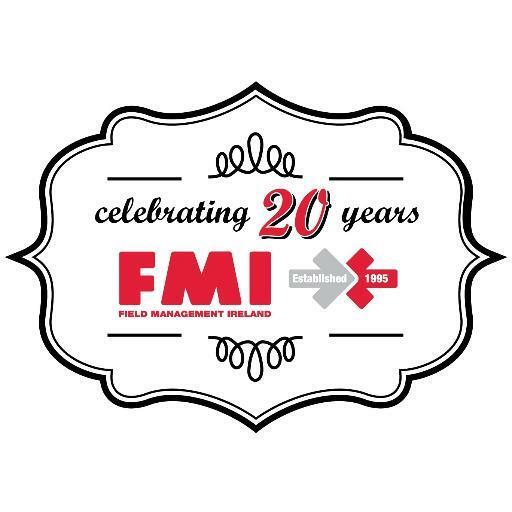 FMI, Ireland’s leading Field Management Agency is celebrating 20 years in business this year. FMI was founded in 1995 by Margaret Lyons, CEO with the strong belief that retail success was best achieved with the right people, Nicola de Beer COO supported by Libby Keeling, Board Director. This senior management team has been responsible for the successful growth of the company. FMI is proud to acknowledge that our strength is our people and that’s what makes what we do so successful! FMI employs and retains a high calibre of talent across all levels of the business. Our people are trained to manage the ever changing and fast paced nature of field operations in Ireland. FMI employs over 60 full time head office staff and payrolls over 800 employees weekly and we have a database of over 1,000 active field personnel. FMI staff are trained and motivated to ensure that we deliver and exceed client expectations by improving their brand presence and performance by increasing sales. Our flawless execution in the field demonstrates that we are true brand ambassadors. Visit FMI’s website to find out more.